Receive your first months supply of contact lenses FREE of charge. Offer valid to new contact lens customers. 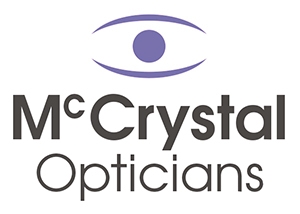 Book your FREE contact lens fitting today. We want you to have a great first experience with contact lenses and therefore providing you the chance to try one of our best performing daily disposable lenses for FREE! Contact lenses are a practical and discreet solution to better vision and they blend seamlessly in to every lifestyle. See what the world looks like through Contact Lenses and arrange your FREE trial today!